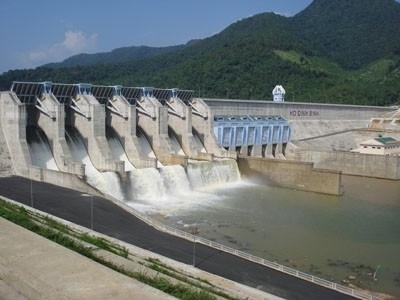 HÀ NỘI – Fines for administrative violations in operating and protecting irrigation projects are expected to increase sharply, according to a Ministry of Agriculture and Rural Development’s draft decree currently awaiting Government approval. The stiffer sanctions are designed to ensure the effectiveness of these projects and their impact on natural disaster prevention. Under the draft, the highest fine level of VNĐ500,000-100 million (US$22-4,500) - for those who violate regulations on discharging waste water and dumping garbage into irrigation projects - would be significantly higher than the current VNĐ250,000-30 million ($11.2-1,345). The fines will differ depending on the project’s volume and capacity. Violations of regulations on operation of irrigation projects would be fined VNĐ5-100 million, up from VNĐ2-20 million.